November 2014 – A project by Benedikt Groß, Joey K. Lee, Stefan Landsbek (47Nord)	and me. Drawing from these inspiring developments in the web mapping world, we bring you Tilehut.js, a modest, but cozy home for your map tiles. Tilehut.js is built to serve the tiles for your average web mapping project and is essentially a simple wrapper around Mapbox’s node-mbtiles. 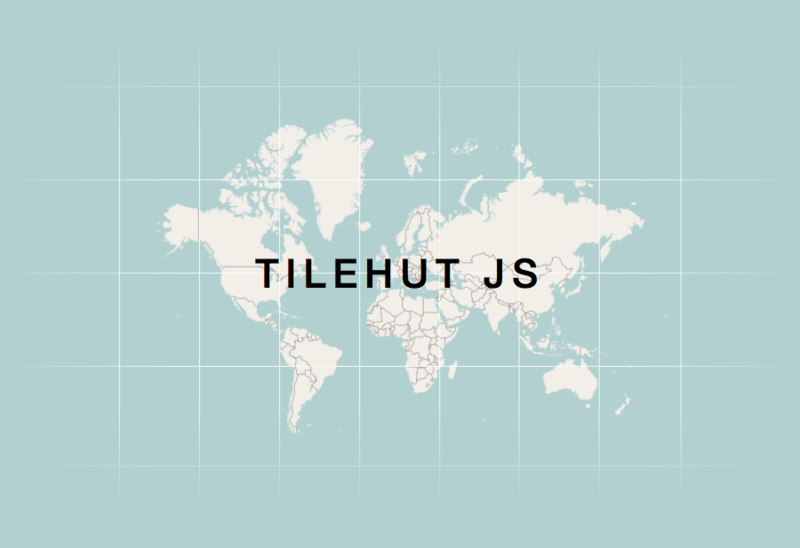 Tilehut.js is indeed a humble tile server and is certainly not a replacement for the all excellent support that comes with Mapbox hosting for those more demanding or bigger projects.